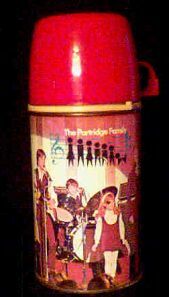 Thermos has one spot where the paint is chipped, right over the eye of the little girl playing tamborine, otherwise excellent condition. Do we really believe that this family is playing their own instruments? Website design and hosting by Sohodojo Business Services. Item 272 of 466 items displayed in viewer. 0 items in cart.